The Self-Cleaning Multi-Barrel Culvert workshop is an open, interactive dialogue on solutions for mitigating sedimentation at culverts in Iowa. 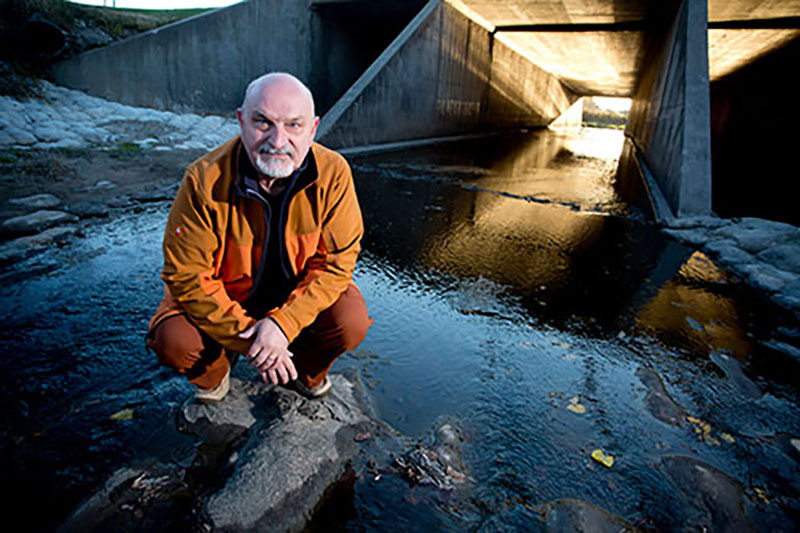 A new web-based program for evaluating the potential of sedimentation at Iowa’s multi-box culverts will be also presented and demonstrated to participants through one-to-one training. Dr. Muste is a Research Engineer with IIHR and an Adjunct Professor in the Civil & Environmental Engineering Department. His main area of research is river mechanics. He is an author or co-author of more thhan 185 peer-reviewed journal and conference papers and 75 technical reports. Haowen Xu is a PhD candidate in Civil & Environmental Engineering, at The University of Iowa. His thesis dissertation is focused on development of web-based platforms for problem-solving in various aspects of water resources. If you have questions or need more information, contact Keith Knapp at 515-294-8817 or kknapp@iastate.edu.